Mentoring/Coaching relationships are available to individuals and organizations seeking to take strategic steps in providing the necessary preparation for short or long-term sustainability overseas. 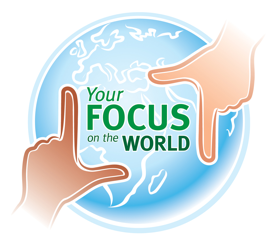 Certified Facilitator of Your FOCUS on the World Resource Material through Catalyst Services. Debbie Stephens’ passion for global missions combined with her gifts as a teacher and her hands-on experience in directing a church’s international program make her a trainer and consultant par excellence. Your church’s global impact will take leaps forward by engaging Debbie’s help to develop your program and train your leaders.